Would you like to rent a home for life? Nuplace could be just what you’re looking for! This property could be yours for just £500 PCM and a deposit of £690! 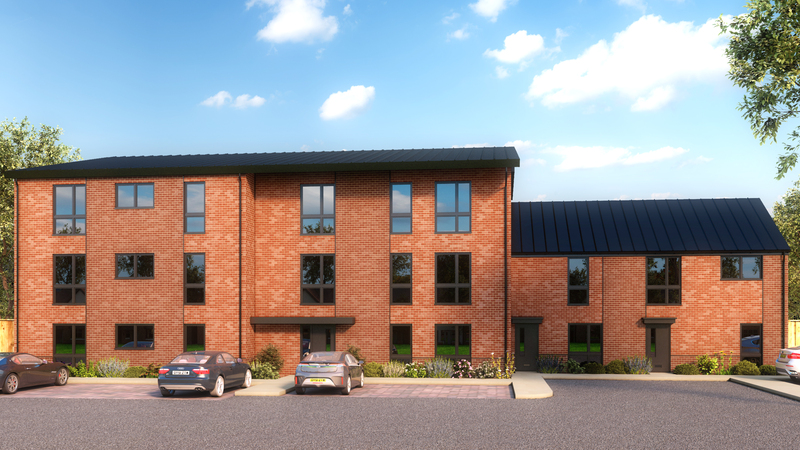 This Alton styled property will be available to move into from 7th February 2019. You will be close to local amenities such as schools, shops, supermarkets, leisure services such as a gym and swimming pools. You will also have easy access to the Telford area and bus stations! You can apply today by visiting www.nuplace.co.uk and clicking ‘Become a Tenant’. A £200 holding fee will be required if you wish to reserve. Upon moving in, we will require a month’s rent in advance, deposit and the rent from your move in date to the first of the following month; your £200 will be taken off this final payment! So what are you waiting for? Apply today and reserve your dream home! Please note: This property falls under our affordable housing scheme and only applicants who meet our affordable criteria and have local connection to this area will be considered.